In most cases your super cannot be withdrawn until you reach a certain age or retire. 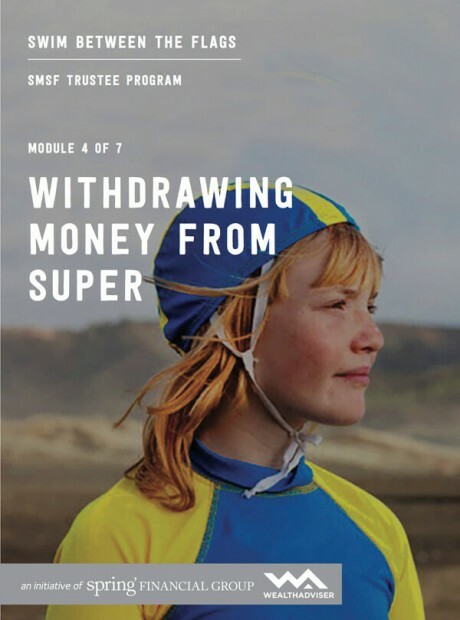 Learn about withdrawing your super. As super is intended to be for our retirement the government imposes conditions on when we can access our funds. This includes retirement at a set age, hardship and invalidity. Learn about withdrawing money from super as a lump sum and/or an income stream and the different rates of tax applicable. Ensuring benefits are paid to your desired beneficiaries upon death is also covered.